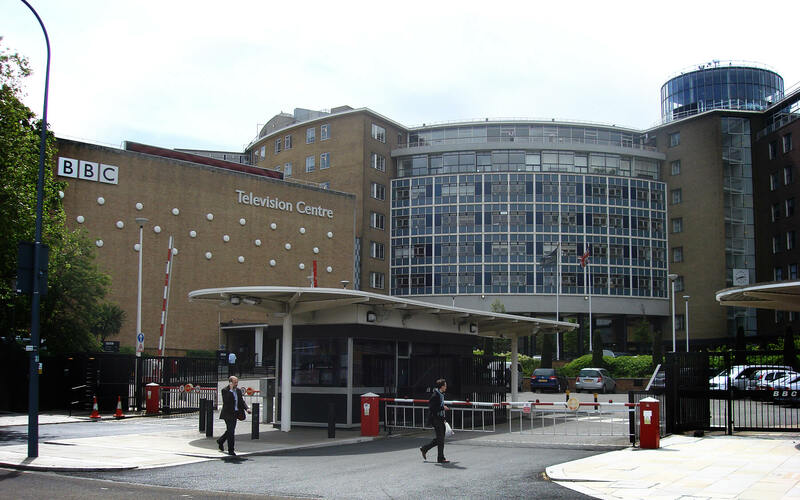 Learn how broadcast listener expectations changed and viewer expectations developed in the United Kingdom during the 20th century. These records include both detailed schedules and audience research. They also include commentary on how the BBC interpreted their own performance. The listener research reports include details of what was broadcast during World War 2 and how it was received. 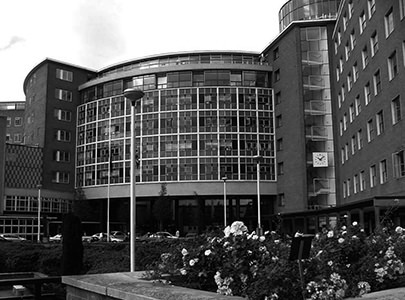 These BBC records are valuable as a mirror of the social change that the broadcaster had to reflect in order to engage with its audience.